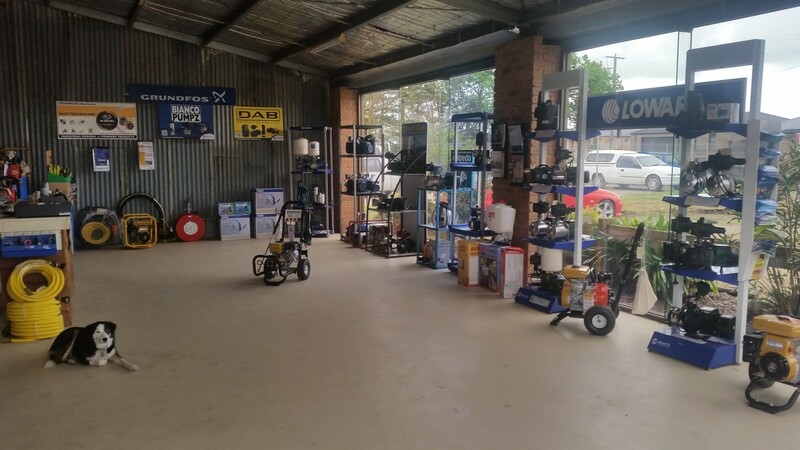 Cafa’s All States Electric Motor & Pump Sales has been a family run business since 1988, predominantly servicing the West Gippsland region. 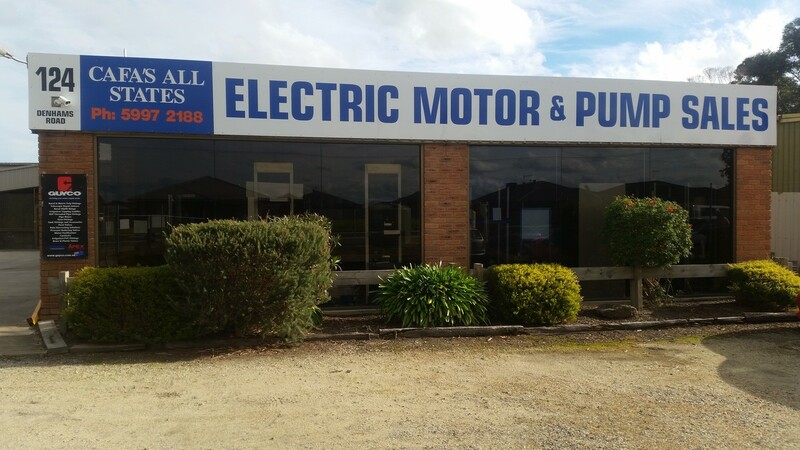 We sell, service and repair most brands of pumps and electric motors. We can supply and install a large range of bore and house pumps from brands that you know and trust. We have mobile units for those jobs that have to be done onsite. If you need advice on sizing up a new pump or electric motor give us a call. I am sure we can help! As well as pumps and electric motors we also carry poly pipe and poly fittings to suit. We also carry quality Solo brand spray units. Our Motto is: IF YOU CAN’T COME TO US, WE WILL COME TO YOU.